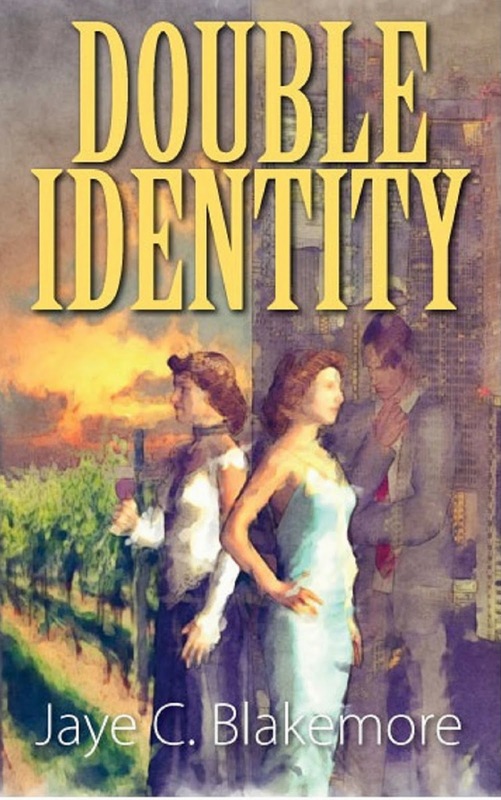 Today we are interviewing Jaye C. Blakemore, author of the murder mystery Double Identity. This is about twins that go through more than anyone should have to in their lives. The people they love may not be who they thought they were. What inspired you to write a book about twins separated at a young only to later learn of their unique family history? I have a hard time with this….. I was trying to go to sleep and the story just came. I just started writing and could not stop. The more I wrote the more they came to life. Tell us a bit about the protagonists, Gillian and Julianne. They stayed close throughout their lives despite everything life dealt them. The faced whatever life through at them and prevailed. Robert, he is the guy you love to hate. Double Identity is a unique blend of romance, suspense, murder, and revenge. Did you set out to write a book with all of these elements? Or did the story develop these elements as you wrote? I knew the book before I wrote, I just kept finding I had to give a more in-depth description of them. I am already working on another murder mystery, and it also has a twist no-one sees coming. Anyone that has read it has made the two same comments, I was sad it was over and I did not see that coming. A passionate star-crossed romance between charismatic French vintner Cecile Cardin and elusive billionaire art collector Paul Allensworth leads to the birth of beautiful twins Gillian and Julianne, who were separated at the age of three during a mysterious divorce, and raised in completely different environments. Julianne artsy bohemian life of a small French winery, and Gillian lives in lonely luxury in New York City. Cecile and Paul take their shocking secrets to the grave… but they also leave their daughters with great wealth, an empire to run, and a strongbox that reveals a legacy they could never have imagined. As Gillian and Julianne learn of their parents past, and a family history steeped in unimaginable courage and tragedy, they must come to terms with the gifts and challenges that their parents have bequeathed to them, while making their way as independent women in the challenging world in the 1970’s. Only one twin will have the perfect life… but both will skyrocket through incredible journeys. Double Identity is richly characterized, inventive thrill ride with plenty of suspense and romance.